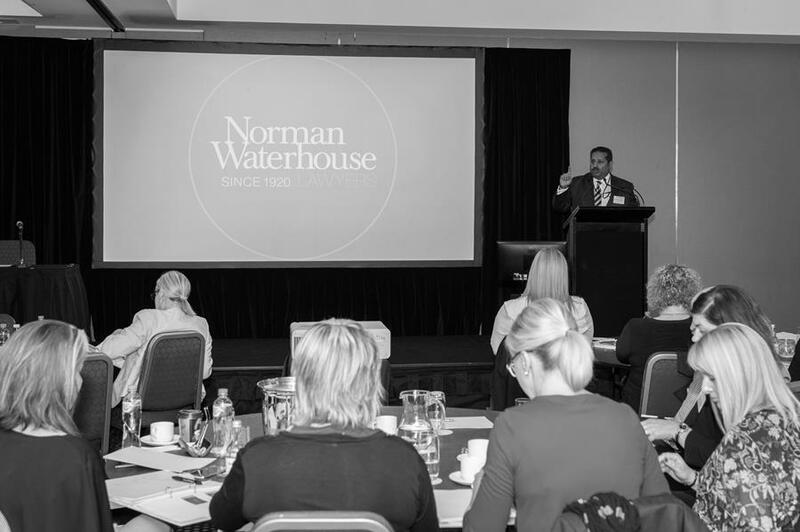 Walking the Talk is back in 2018 and Norman Waterhouse’s Employment and Industrial Relations Team will again take you through an in-depth analysis of the most important issues facing your workplace as nominated by our clients. Also, back by popular demand, we will be running our interactive Expert Panel session. 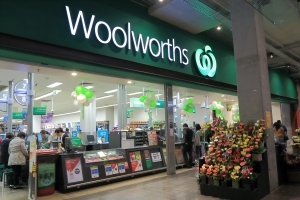 Woolworths found liable for employee’s major depressive disorder following investigation of misconduct. Campbell v Woolworths Ltd  NSWWCC 213 examined the question of whether an employer’s failure to maintain confidentiality of an investigation into alleged employee misconduct, which resulted in workplace gossip of the individual, is considered part of the employer’s reasonable disciplinary process. 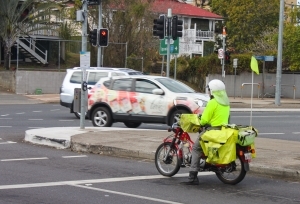 In the recent case of Armand Sambastian v Australian Postal Corporation T/A Australia Post  FWC 741, the Fair Work Commission (the Commission) found that the dismissal of Mr Sambastian (the Applicant) for not complying with a return to work plan was not unfair within the meaning of Section 387 of the Fair Work Act 2009 (Cth) (the Act). It is noted that in this case, the Applicant had scarcely worked for almost 16 years since his workplace injury.